Paul Nicolle is firmly rooted in the village of Fleys, a winemaker village in the middle of the vines 4 kilometers from the town of Chablis. The domaine was created with less than one hectare in 1979 by Robert Nicolle and Josette Laroche, who can both trace their history from winemaking families in Fleys back to the late 19th century. Since the creation of the domaine, they have increased the size of their vineyards bit by bit, and currently the domaine produces wine from 20 hectares of vines. In 1999, they were joined by their 20 year old son Charly, who had just graduated from the lycée viticole. 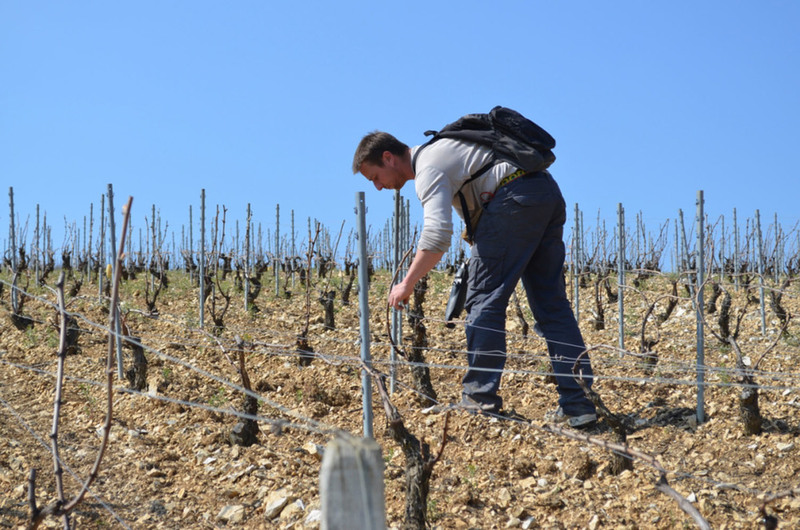 Today, Charly is officially in charge of the domaine, but Robert is still out in the vines nearly every day. 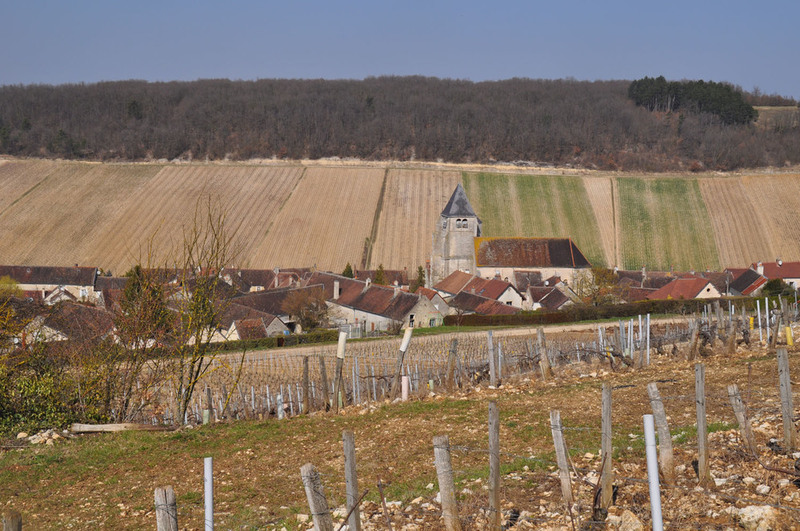 The largest holdings of the domaine are in AOC Chablis, located for the most part around the village of Fleys. The vinification is on the lees in stainless steel tanks, which produces a house style that is both fresh and vibrant, but also rich on the mid-palate. *From the 2013 vintage onwards, bottles destined for export will be under the name "Domaine Paul Nicolle" (replacing "Domaine de la Mandelière"), in honor of Charly's grandfather. Grown on 14 hectares in parcels around the towns of Chablis, Fleys, Chichée and Béru. Kimmeridgian limestone soil, average vine age 25-30 years. Selected and natural yeast fermentation (depending on the tank), and malolactic fermentation in stainless steel tanks. Aged on lees for 12-18 months. Average Production: 60,000 bottles/year. Paul Nicolle Chablis Premier Cru "Les Fourneaux"
From a 4-hectare parcel of the right bank of the Serein river. Kimmeridgian limestone soils, with a higher concentration of clay. Average vine age: 40 years. Wine undergoes natural yeast fermentation and Malolactic fermentation in stainless steel talks. Aged 12-18 months on lees in stainless steel tanks and with 15% of the final blend aged in barrel (one third new, one third old barrels). Production: 25,000 bottles/year. Paul Nicolle Chablis Premier Cru "Mont de Milieu"
From a south/southwest-facing 2-hectare 'Mont de Milieu' vineyard, which neighbors Chablis Grand Crus. 40-60 year old vines. Kimmeridgean limestone soils, with a high concentration of clay topsoil. Wine undergoes natural yeast fermentation and Malolactic fermentation in stainless steel talks. Aged 12-18 months on lees in stainless steel tanks. Vines situated in Molosmes, on the border with Champagne. Champenois climate, burgundian terroir. Base wine comes from a single 0.6 hectare parcel with vines with an average age of 25 years, along with yields less than 40Hl/Ha (half the allowed amount). 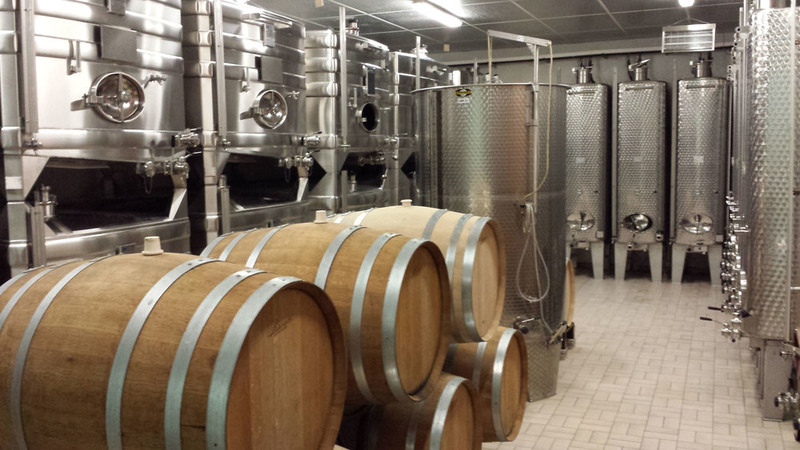 Wines are first aged for the first year in stainless steel tanks, then on lees for 16 months (minimum is 9 months Crémant, 15 months for Champagne). Light dosage between 5-6g/L.